TORONTO THE ONLY CANADIAN OPEN CALL FOR AMERICAN IDIOT! 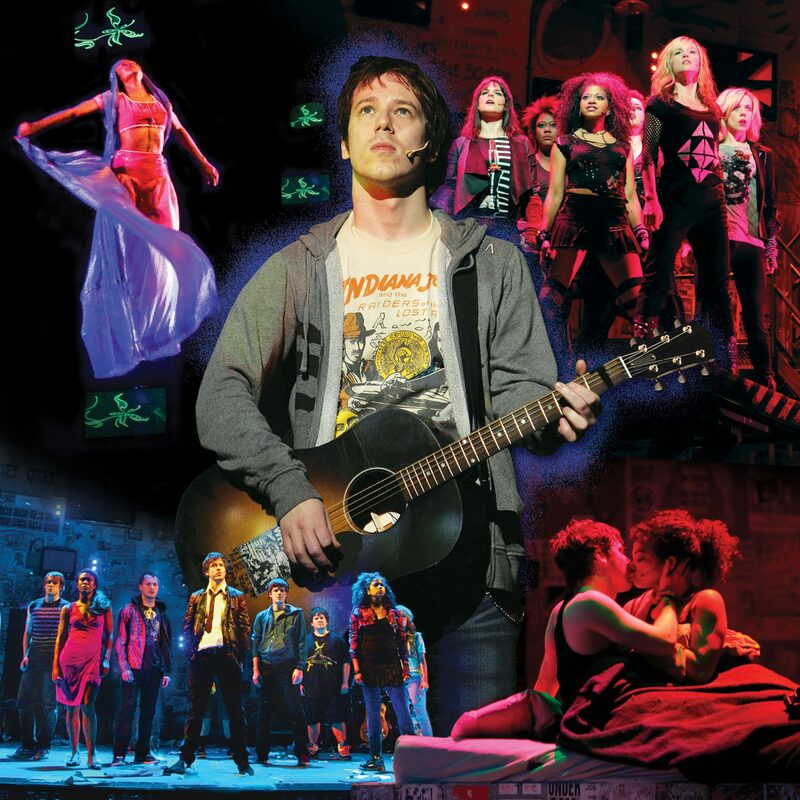 The producers of the critically acclaimed Broadway hit AMERICAN IDIOT will hold Open Call Auditions, for all roles, in Toronto on Saturday, March 26 at Roy Thomson Hall. AMERICAN IDIOT will play the Toronto Centre for the Arts, December 28, 2011 – January 15, 2012. The Open Call Auditions will begin at 11am, on a first come basis. at the south end of the Hall off Wellington Street. Producers are seeking male and female rock singers in their early to late 20’s. All hopefuls should bring a recent picture, resume and prepare a short rock song. A piano accompanist will be provided. Men who play the guitar should bring one and accompany themselves. Called “wonderfully raucous and emotionally charged” by The New York Times, AMERICAN IDIOT tells the story of three lifelong friends, forced to choose between their dreams and the safety of suburbia. Their quest for meaning in a post 9-11 world leads them on an exhilarating journey. Based on Green Day’s GRAMMY® Award-winning American Idiot, Billie Joe Armstrong and the band collaborate with one of the theatre’s most acclaimed creative teams, led by the Tony Award®-winning director Michael Mayer, Pulitzer Prize and two-time Tony Award-winning composer and orchestrator Tom Kitt, and Olivier Award-winning choreographer Steven Hoggett, to bring this explosive, iconic album to the stage. The show features Tony Award-winning scenic design by Christine Jones (Spring Awakening), costume design by Baryshnikov fellow Andrea Lauer (The Butcher of Baraboo), Tony Award-winning lighting design by Kevin Adams (Hair), sound design by Olivier and Obie Award-winner Brian Ronan (Cabaret), as well as video design by Darrel Maloney. Tickets for AMERCIAN IDIOT are currently on sale with Dancap’s new FLEXI-SUBSCRIPTIONS. For details or to buy, call 416.644.3665, or visit www.DancapTickets.com/FLEXI.